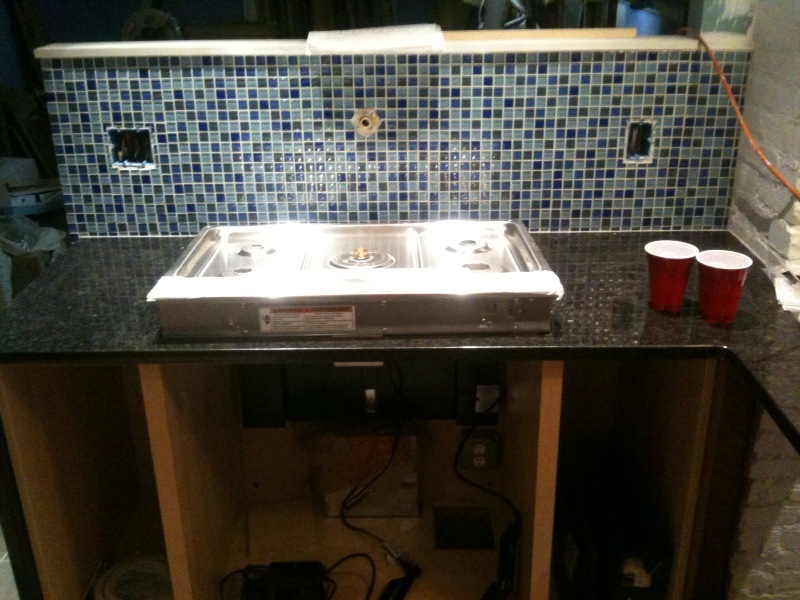 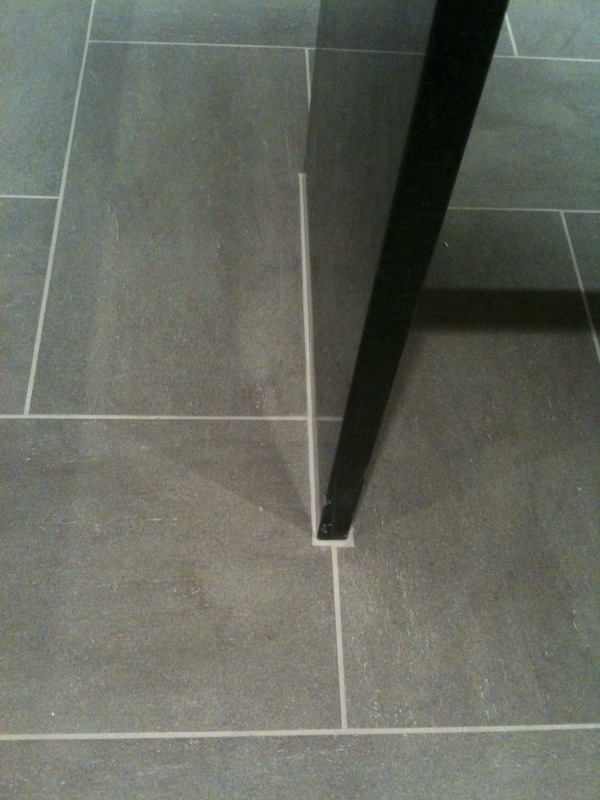 This is different from grout because it’s flexible, which allows the tile to move slightly as temperatures flux. 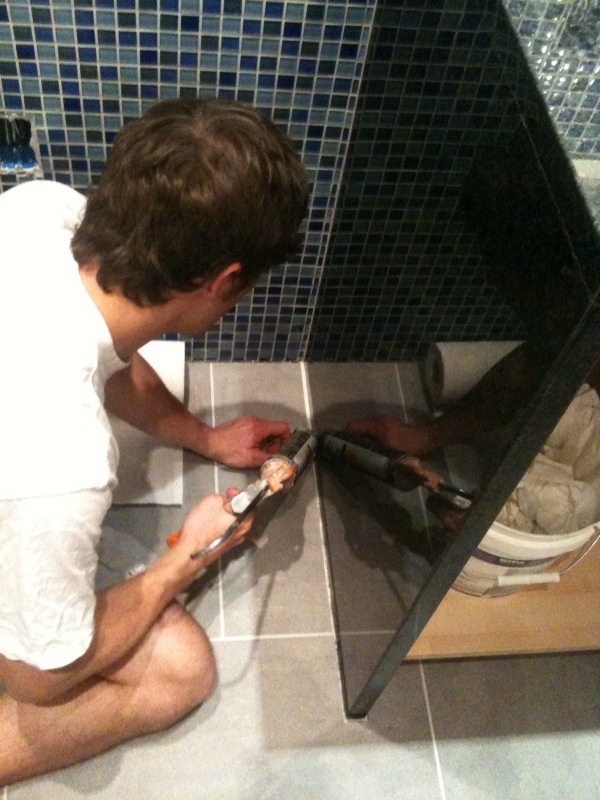 Without it, tiles that move could crack the grout. 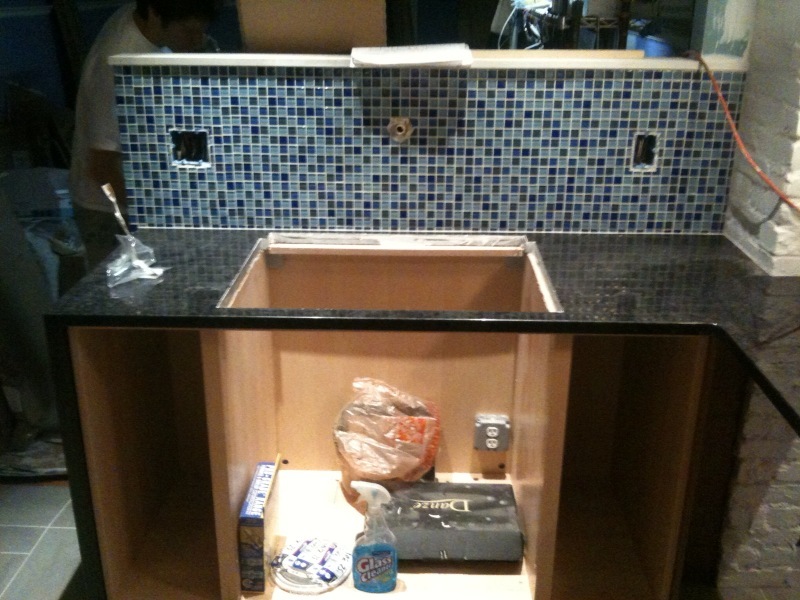 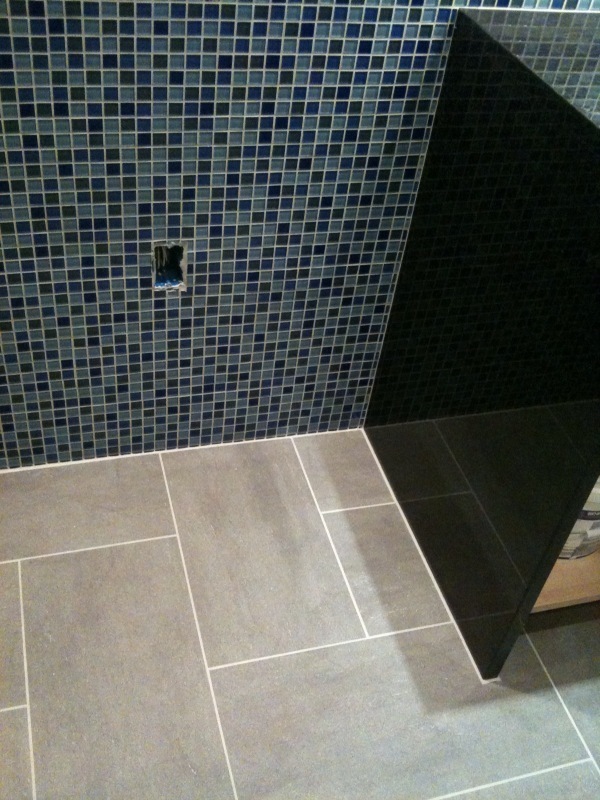 It’s the same color as the grout, however, so that it looks consistant.